One of the most critical components of your cooling system, and one of the most likely to fail, is your thermostat. The thermostat is a basically a temperature controlled valve that prevents coolant in the system from circulating out of the block and back into the radiator until it has reached operating temperature. If the thermostat sticks open, coolant constantly circulates, preventing the motor from reaching operating temperature. This won’t typically damage the engine, but it will prevent your heat from working. In fuel injected systems, temperature can also impact how the ecu handles timing and fuel distribution. This is why some DSM (Eclipse/Talon/Laser) owners experience issues when running a thermostat that opens at lower temperatures. When the thermostat is stuck closed, something more serious happens. Because the coolant is prevented from recirculating into the radiator to cool, the coolant in the engine continues to build heat until the engine overheats. Eventually, this can cause serious engine damage as head and block may begin to warp from the heat. A good indicator that your thermostat may be failing is the hose after the thermostat (In this case, the lower radiator hose) remaining cool to the touch while the hose before (the upper radiator hose) gets hot to the touch as the engine warms. In this case, the coolant is definitely not circulating throughout the system, and the thermostat is the most likely culprit. However, it’s not the only cause, so we still need to test it to be sure. For instance, a blockage in the water jackets of the engine block, head, or heater core, or radiator could also cause this issue, as could a kinked hose or air pockets trapped in the coolant system.  If you’ve been following the verttuner instagram account, you’ll know that we’ve spent the summer changing a head gasket in a 99 Subaru Legacy Outback. While this isn’t a convertible, we picked it up to fix up and drive while we do the AWD swap in the Spyder. After doing the headgasket, we experienced some overheating that we initially attributed to a kinked lower radiator hose. We trimmed the hose, but experienced the issue again and found that the newly trimmed hose was leaking. We’ve confirmed that the new head gasket is sealed properly, and likely, we just ran a little low on coolant or had some air in the line still. Just to be safe, we’ll test the thermostat while the hose is off. Typical thermostats open at around 180-190 degrees fahrenheit. Some aftermarket ones open at 160 degrees or sometimes even cooler for racing applications. In either case, water boils at 100 degrees celsius, or around 212 degrees fahrenheit, more than enough to cause any vehicle thermostat I’m aware of to open. So, if we remove our thermostat, and submerge it in boiling water, it should open. If it’s open before we submerge it, or closed while it’s submerged, we know the thermostat is stuck and needs to be replaced. In our case, we’re almost certain the thermostat is good, because we replaced it shortly before doing the headgasket, but we’re concerned that the level of contamination in the coolant system could have damaged it, so a quick test will remove any doubt.